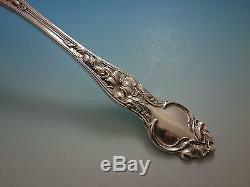 FINE ESTATE & VINTAGE JEWELRY. 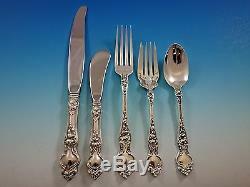 Violet by Wallace Sterling Silver Flatware Set Service 30 pieces No Monograms. 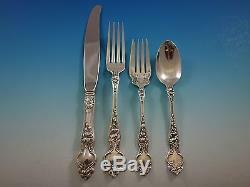 &###xA0;sterling&###xA0;silver Flatware set, 30 pieces. 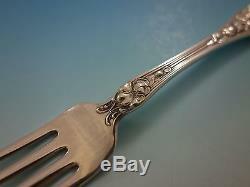 6 Salad Forks, 6 1/4&##xA0. 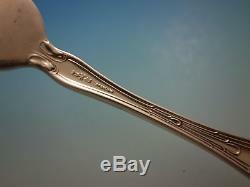 6 Hollow Handle Butter Spreaders, 6 1/8. 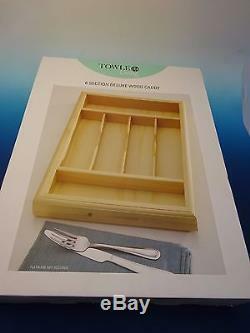 Includes&###xA0;BONUS brand new Towle wooden flatware drawer caddy. Excellent condition, with no monograms. How do I return my product? This listing is currently undergoing maintenance, we apologise for any inconvenience caused. 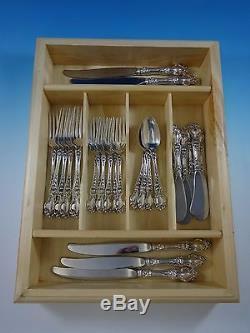 The item "Violet by Wallace Sterling Silver Flatware Set Service 30 pieces No Monograms" is in sale since Tuesday, July 11, 2017.